Have foot pain? You may want to trade in your sneakers for high heels! For years I had been telling my patients to treat their foot pain the way I learned in podiatry school and read on Google: 1) Wear comfortable shoes and avoid high heels or tight shoes. 2) Take anti-inflammatory medication. 3) Take a break. Sounds easy, right?! Throw on some sneakers, pop a pill, and sit on the couch. Perfect for us working moms!! A few months ago, I woke up with a stabbing pain in my right foot caused by a neuroma. For those of you lucky enough to have no idea what one of those is, a neuroma is a growth that forms on a nerve in your foot. This lovely thing can get irritated and inflamed, causing severe, shooting pain. Ugly crying pain. So fun. Dr. Canuso Skincare for Feet announces the launch of 2 products in the OTC footcare aisle in all Meijer stores. All of the products are “beauty meets clinical” and have a masstige feel, a very progressive combination in OTC footcare. 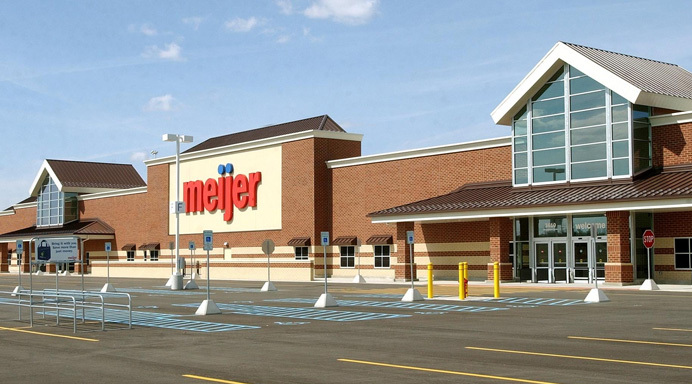 The brand’s top seller, Foot Repair Serum, will be featured in Meijer and is sure to change the landscape of the footcare aisle. This dry cracked heel treatment delivers moisturizers and an OTC anti-fungal to the affected area using a patent pending luxurious, quick drying serum. 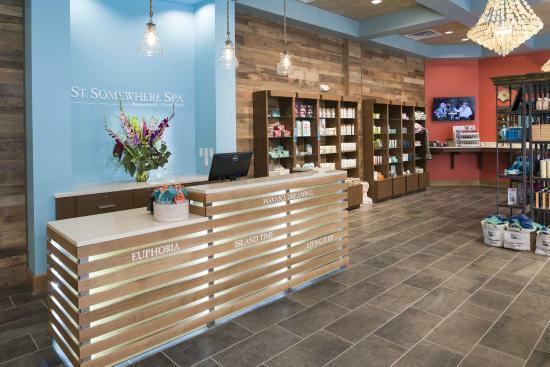 Dr. Dana Canuso, founder and CEO of Dr. Canuso, LLC., is a podiatrist and chemist who initially formulated the brand’s Skincare for Feet products for her patients. After overwhelming clinical results and an increase in demand, she began distributing the products initially in doctors offices and online. 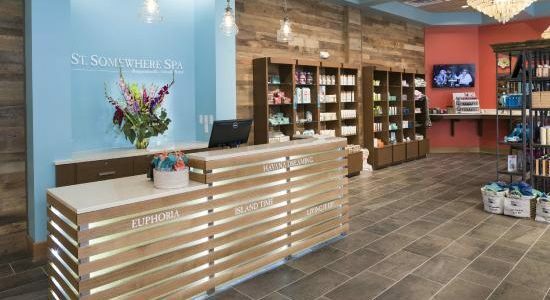 Now the products can be found nationwide in medical offices, spas including the Ritz Carlton, supermarkets and both independent and chain pharmacies. 1. Foot peels are not necessary. The skin on the feet is meant to exfoliate naturally and peels may actually make the skin on the feet grow back thicker and faster; they may even peel off too many layers of skin and cause a sore. If the skin is coarse and dry and does not exfoliate enough on its own, determine the cause of the dry skin and prevent it from forming in the first place. At a recent appearance in New York City, one of the women who attended asked me whether or not she needed to get surgery on her bunion. She had spoken to many people that have said she should or shouldn’t, and just didn’t know what to do. The increased security measures in airports over the past decade have made screening annoying and uncomfortable for travelers in a number of ways. Perhaps the dirtiest of which is the requirement to remove your shoes when going through security. 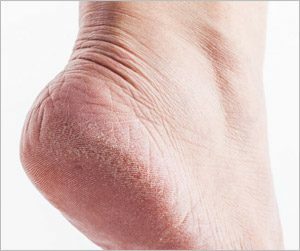 Just the thought of the thousands of bare, sweaty feet traversing that same narrow path is enough to turn your stomach, but the reality is foot fungus is actually a very real health hazard as well. If you’ve ever battled toenail fungus, you know how stubborn it can be! What most people don’t realize is that specialty treatments, powerful antifungals, and even surgery are only effective if you eliminate the source of the fungus and avoid reinfection. Ladies, that means taking a good hard look at your shoe addiction and pedicure habits, as these are both sneaky sources of the funky fungus you’re trying to kick to the curb. Is your anti-fungal Fungicidal or Fungistatic? And why does that even matter? Feet take a major beating. Most people average several thousand steps a day and even more when factoring workout regiments, a busy day of errands, or weekend adventures. It makes you wonder why skincare for feet is often ignored when it comes to taking care of our bodies.